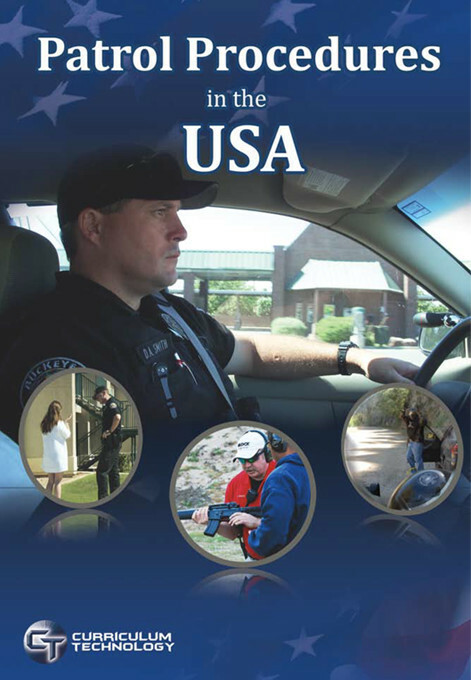 Criminology in the USA introduces the student to the theory and practice of criminology. 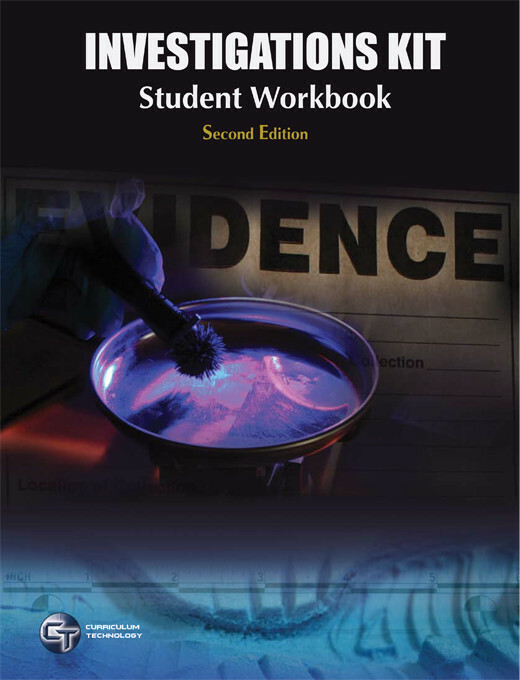 Using real world examples and applications the author explains the theoretical development of the study of the causes of crime and its affects on society. 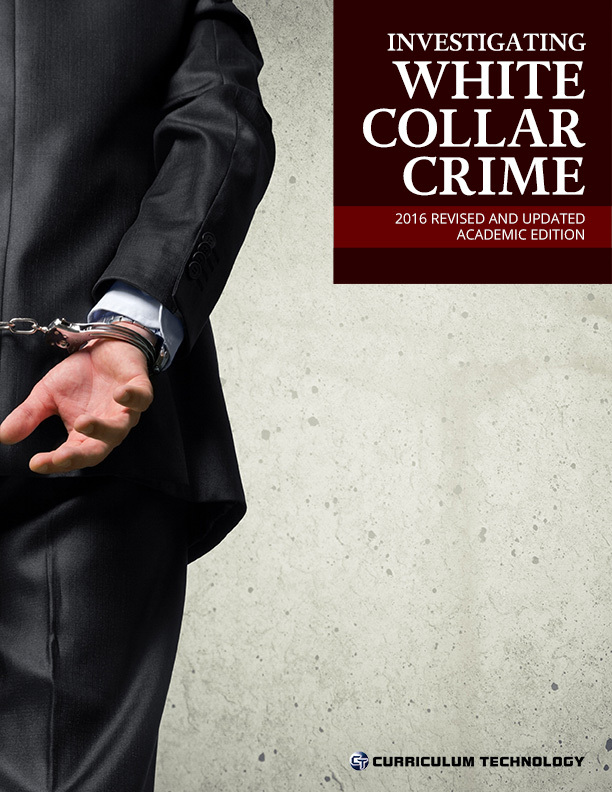 This book also addresses the field of criminology as a career and outlines how criminologists function in all areas of the criminal justice system.